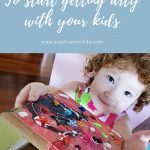 Getting into art projects with your kids is such an easy way to engage with them; once you get started you’ll be surprised how long it took you to jump on this particular wagon. 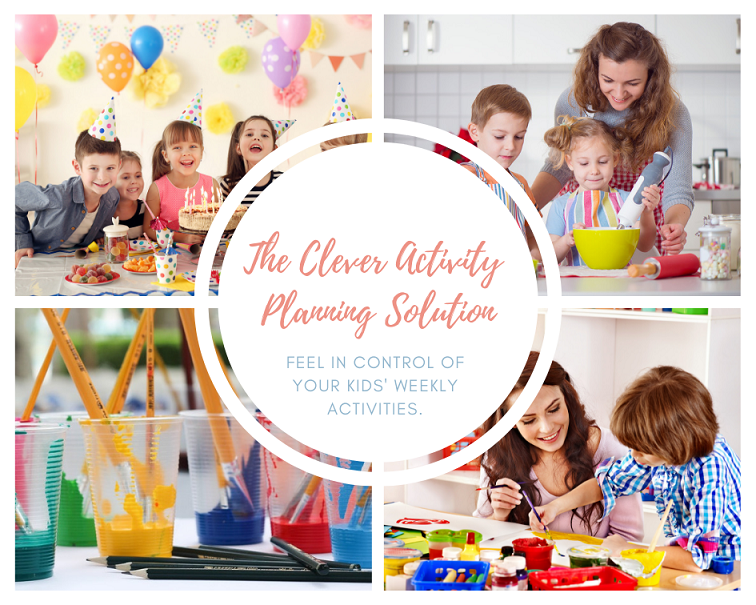 This activity is cheap, awesome for all ages, covers a wide variety of interests and can keep your little ones entertained for hours. So why are you reluctant to get arty with your kids? Here we will shoot down some of the most common excuses...I mean reasons, why parents don’t get into art with their kids. And we will give you some of our favourite tips for art with kids as well! 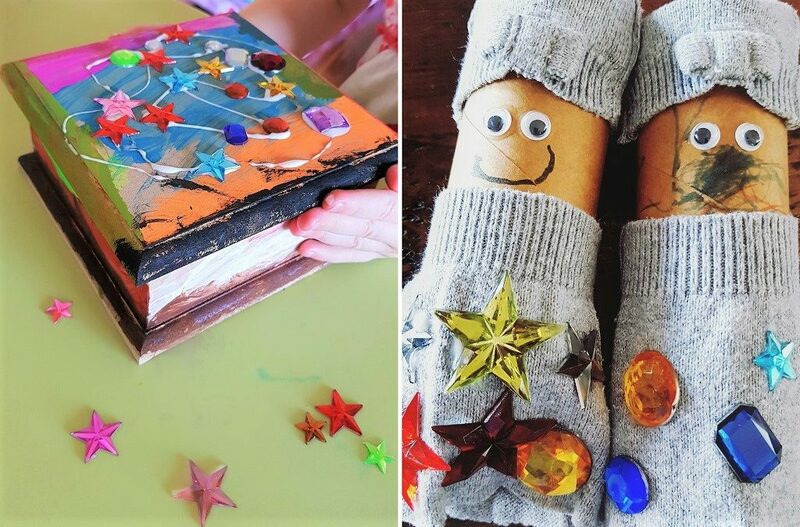 To get into art & crafts with your kids, you totally don’t have to produce art that could be critically acclaimed, or even that’s good enough to sell...phew. What you make, could look like complete rubbish (and that’s where most of it will end up, so that’s ok). 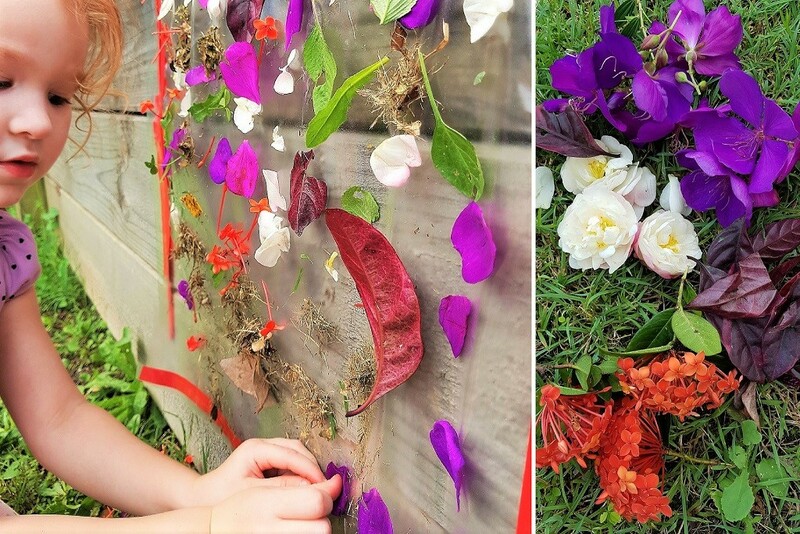 Making art with your children has zero to do with the end product you're making. You aren’t trying to DIY decorations for your wedding or recreate some Etsy wonders for your Pinterest page. No one ever has to see these! What you make is irrelevant, the treasure you are seeking is the time with your children. Through hanging out together and getting arty your relationship is stronger, your children learn about a billion skills including (social interaction, problem-solving, patience and perseverance plus so many more). And the screen-free time is awesome for everybody. Stores like Target and Kmart have reasonably priced activity kits, and little $2 stores are also starting to stock so much in the way of art and craft stuff. Start by buying a couple 'staples' such as a gluestick, children-sized scissors, a basic paint palette, and a pack of coloured pencils/crayons/textas depending on the age of your children. Get some good quality non-toxic water based paints - we love the Ikea Mala range! Getting washable markers is the key to avoiding permanent art on your walls and furniture! - we love Crayola Ultra-Clean Washable Markers, which are a steal at Kmart. Get a plastic storage container (or better yet, recycle one!) with a lid to keep it all in, this is your ‘Useful Box’...as they used to say on Play School a LONG time ago. Keep things like toy catalogues, egg cartons, toilet rolls, containers, lids, wrapping paper and birthday cards, wrappers from chocolates etc. Gradually buy things like glitter glue, wool or ribbon, stickers, scraps of material and patterned paper. Soon, you will have a great supply which cost very little and after a while is enough to keep the kids entertained for hours! Just bring out the Useful Box and let their imaginations go wild. Reason 3: It’s way too messy! Arty activities can be super messy...there's no doubt about it...but the mess can be controlled. You can keep it to a minimum or contain it to one area. But you do have to be willing to accept that mess will happen from time to time. Another thing you can do is keep the art and craft outside on those lovely weather days. Buy chalk and let them draw on the driveway or paint little rocks and leave them in the garden. Fortunately, the world of the internet and social media means parents don’t have to come up with their own ideas for anything anymore. 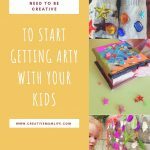 And, of course, at Creative Mum Life we are a great place to start getting ideas from! Follow us on Facebook, Instagram and Pinterest, to be inspired with arts and craft ideas that are easy to set up, and won't break the budget. OK, we admit, not every parent will enjoy doing art and craft activities with their kids. In fact, for some, the idea of colouring or cutting and pasting is akin to stabbing yourself very slowly in the eye with a fork. But the world of art and craft is massive, and the possibilities are endless. You can literally do anything. If you get bored drawing or pasting, try basic woodwork or engineering kits, make jewellery, paint model figurines, put together a garden of tiny succulents, give each other story-writing prompts and get writing. Be willing enough to explore the options until you find things that you and your children enjoy together and be willing to laugh at the final product you make if it ends up laughable no matter what you do. Draw a picture to send to a friend in the post, or for daddy when he gets home. Nicole is a mum of two girls aged 5 and 3, made to order cook, cleaner, crafts organiser and family budget manager. In between cups of coffee, you will usually find her assisting a toddler with the toilet, cleaning food scraps off the floor and basically trying to keep her mini-me's alive. She knows all too well that if you don’t keep them busy they will find their own busy-ness, by doing something mischievous! What is Creative Mum Life?